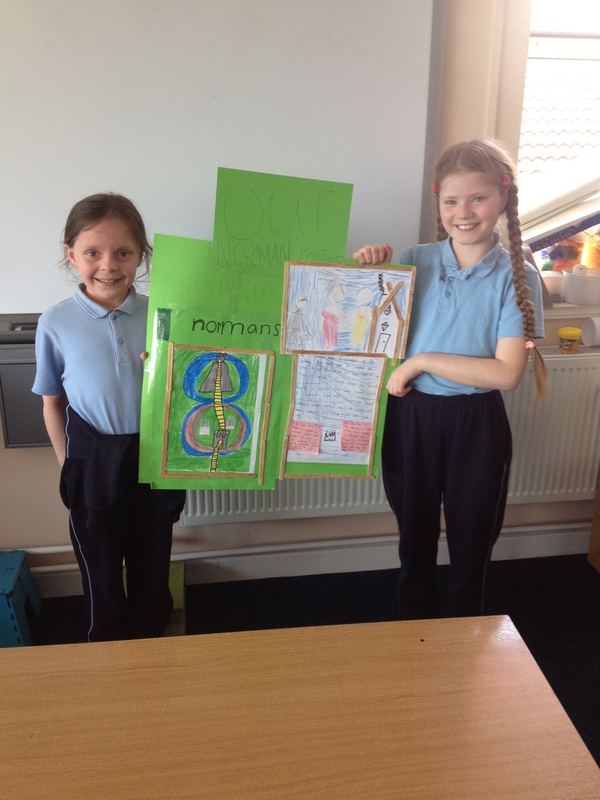 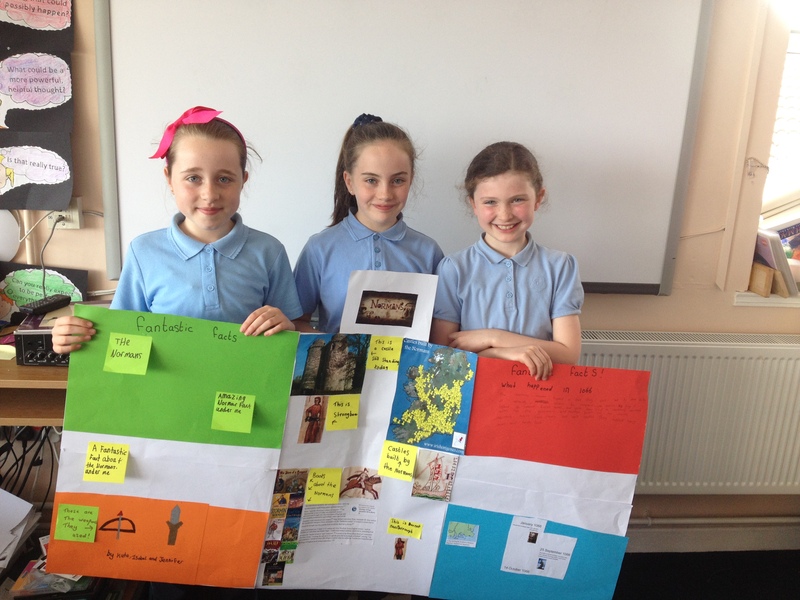 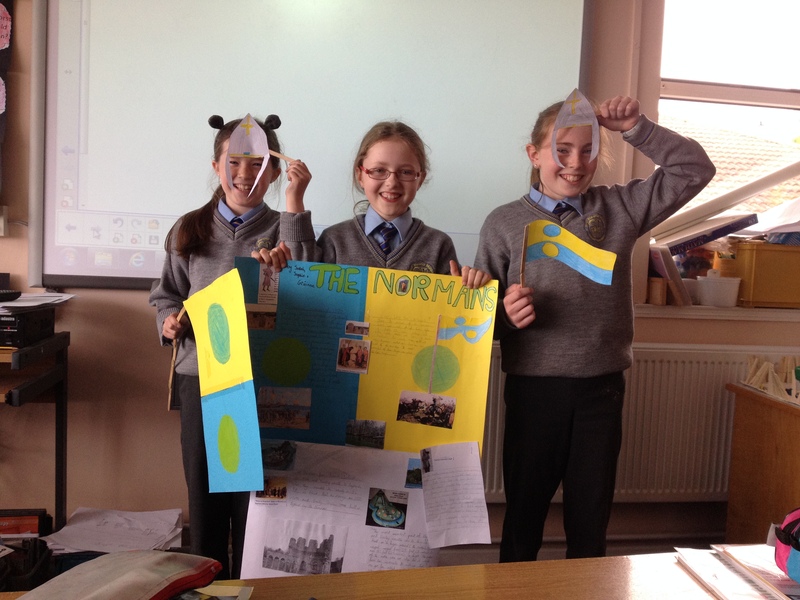 The children really enjoyed studying the Normans. 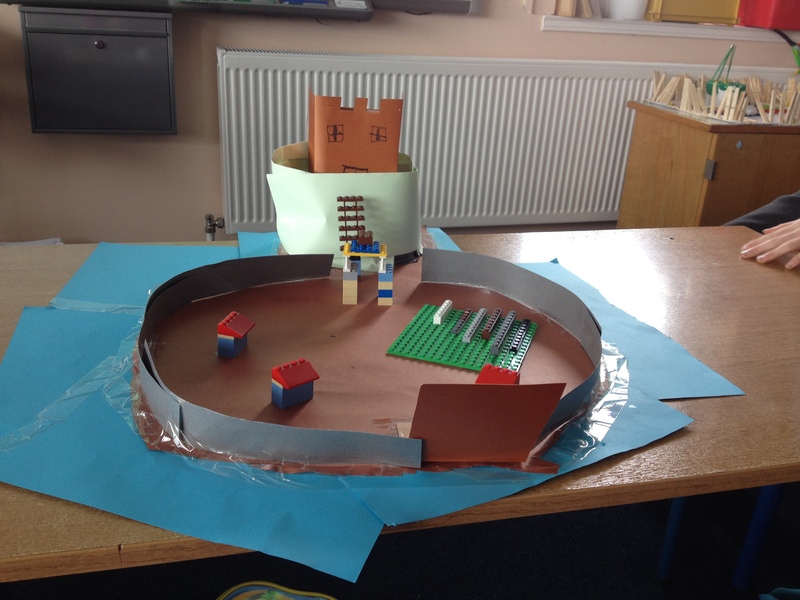 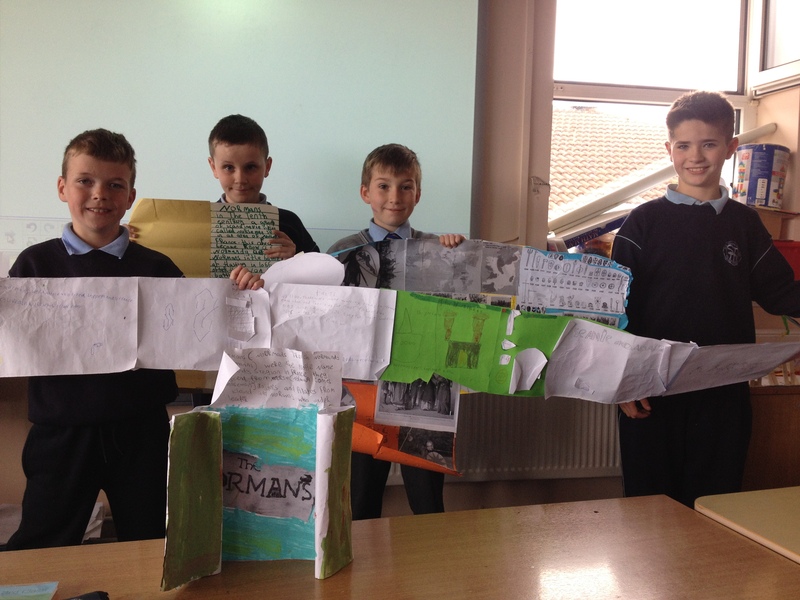 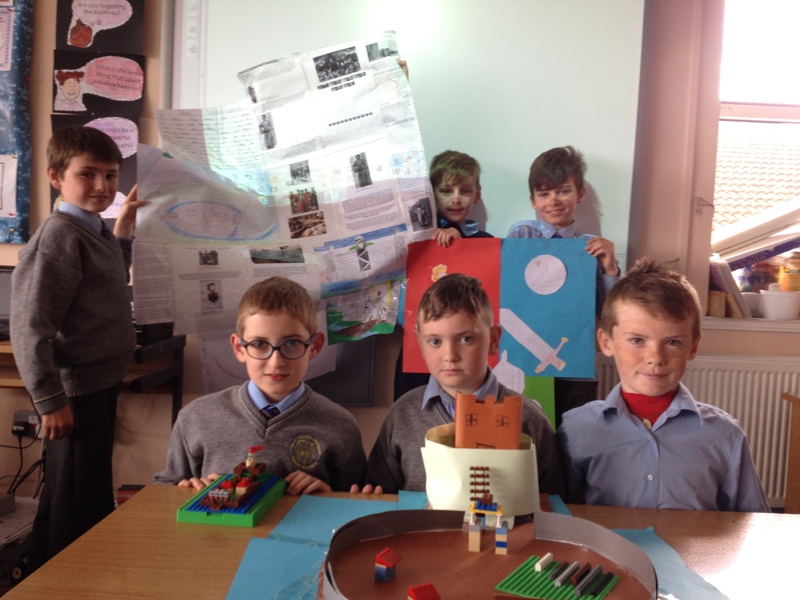 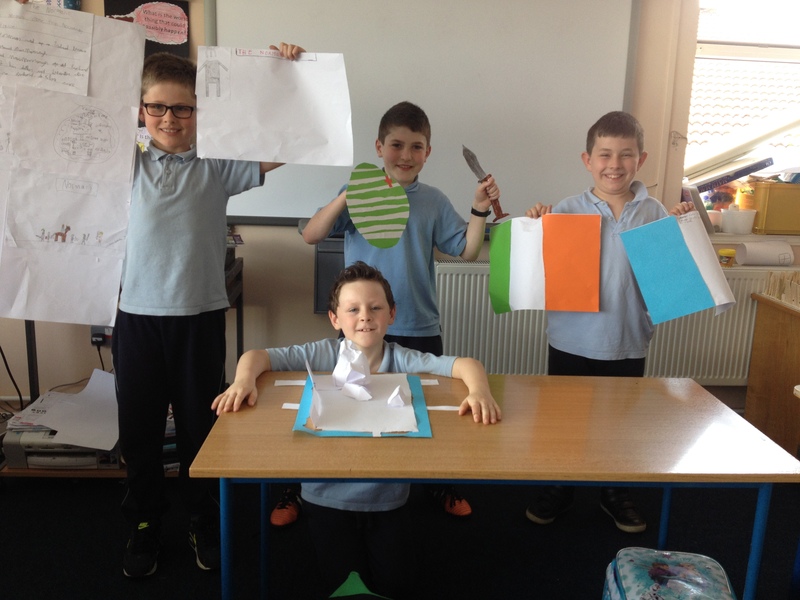 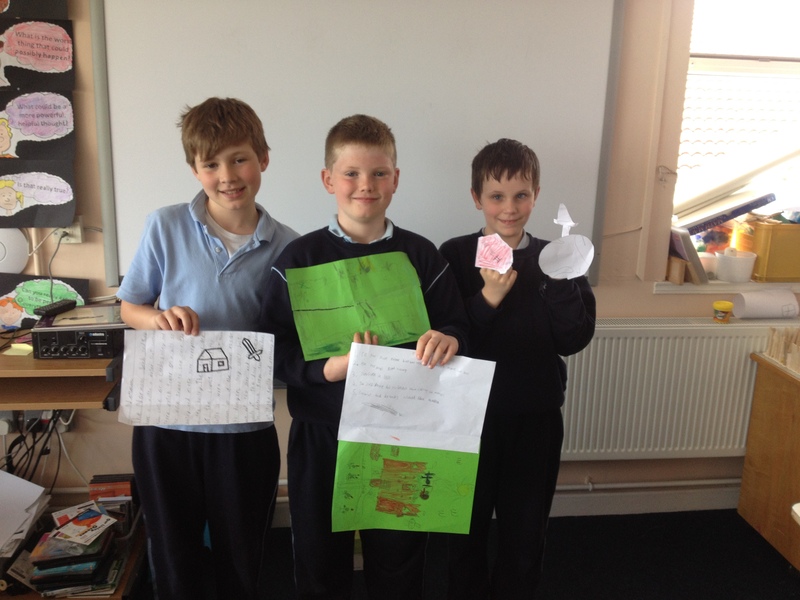 Once they had knowledge on the topic, they created fantastic projects. 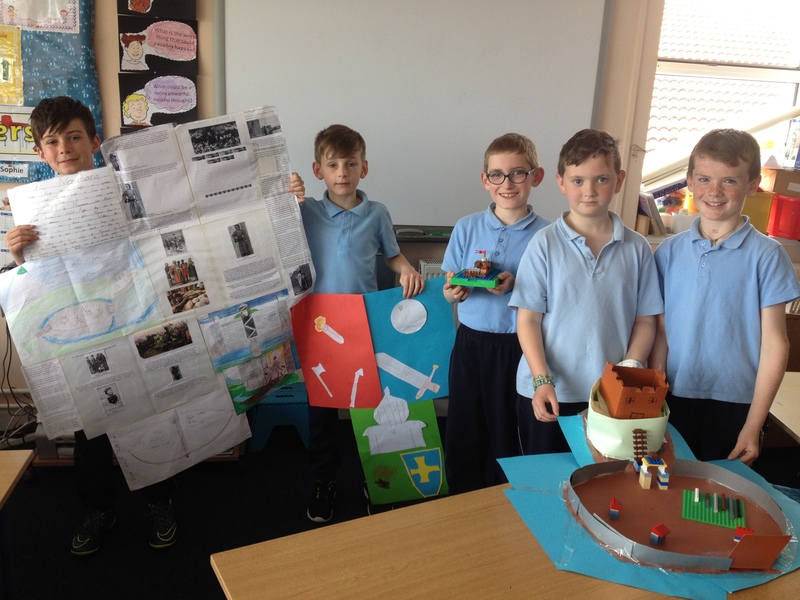 Huge effort was put into these projects. 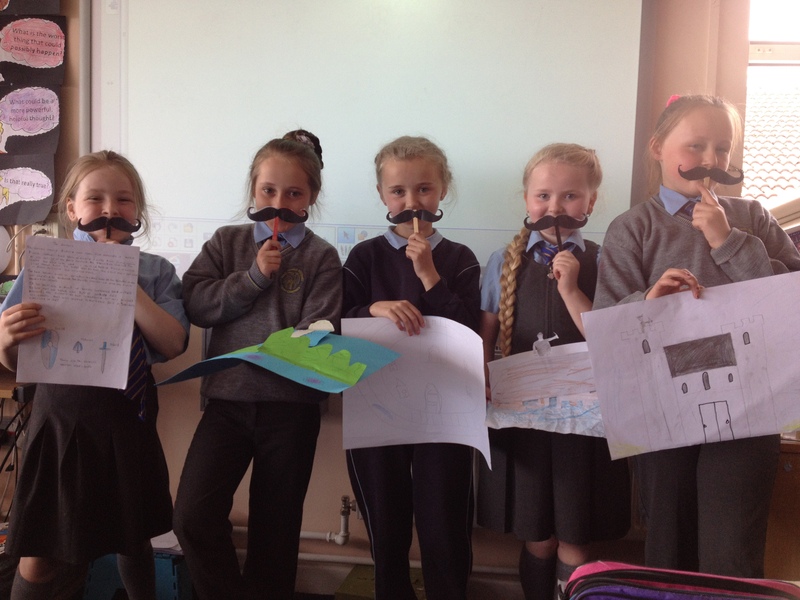 They had great fun presenting them with many of the children using Drama to entertain us during their presentations! 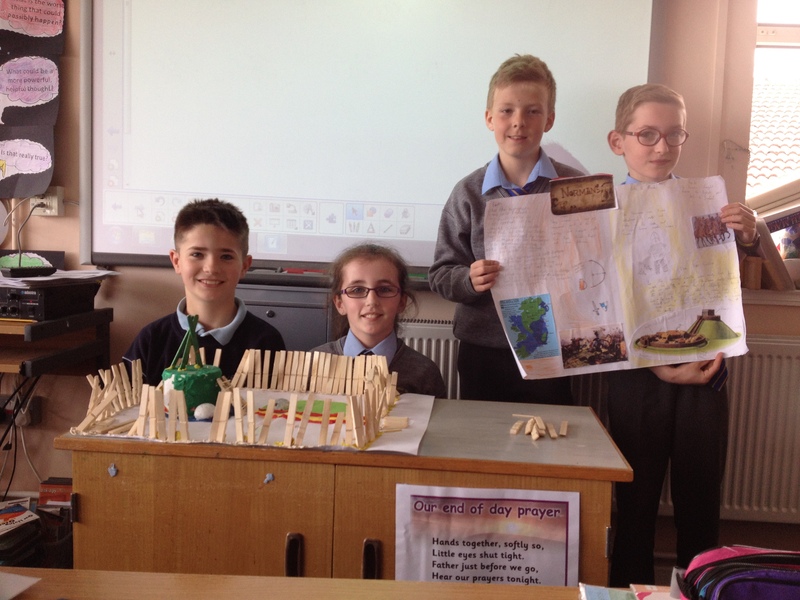 Well done to all.